The Apple iPad Pro 9.7 is one of the best 10-inch tablet device available in the market right now. The iPad Pro 9.7 touts pretty impressive tech specs and is a very powerful device. The easy-to-hold dimensions, in addition to potent hardware makes the iPad Pro 9.7 a great tablet device. The Smart Keyboard and Apple Pencil are the official accessories for the iPad Pro 9.7. Add a few other accessories and you have a device customized to suit your needs. Listed below are the top 10 must have Apple iPad Pro 9.7 accessories. 1. Kavaj London Apple iPad Pro 9.7 Leather Case Cover: The Kavaj London Apple iPad Pro 9.7 Leather Case Cover looks great and feels good in the hand. This designer case is made from premium genuine leather and is available in 2 colors. 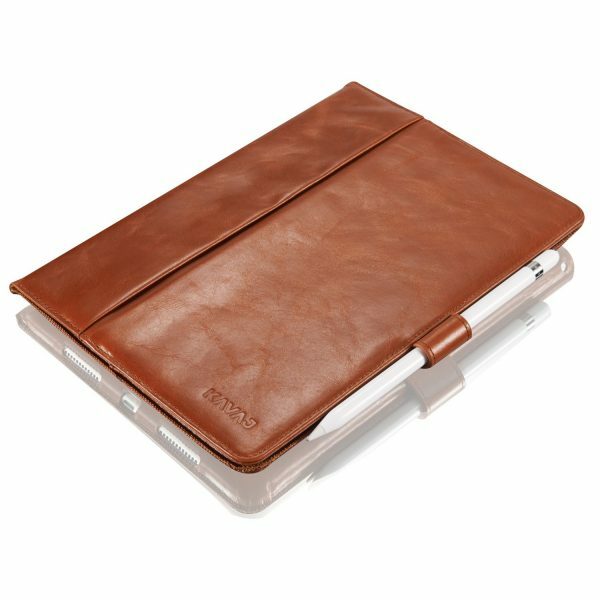 The Kavaj London Apple iPad Pro 9.7 Leather Case Cover secures your device with a tab closure, and, features a document holder, built-in stand with two viewing angles and an Apple Pencil slot. 2. IQ Shield LiquidSkin Apple iPad Pro 9.7 Screen Protector: The IQ Shield LiquidSkin Apple iPad Pro 9.7 Screen Protector is tough, flexible and provides edge-to-edge protection to your touchscreen display from scratches, dust, dirt, grime etc. This iPad Pro 9.7 Screen Protector is crystal clear, ultra-sensitive and uses self-healing technology. The IQ Shield LiquidSkin Apple iPad Pro 9.7 Screen Protector comes with lifetime replacement warranty. 3. 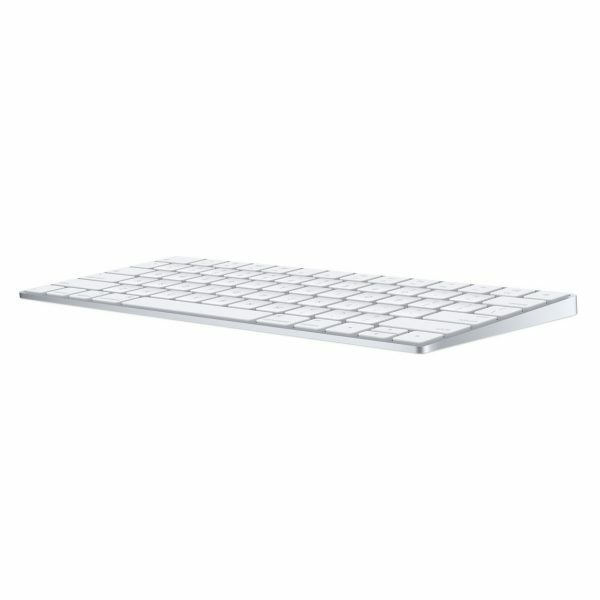 Apple Magic Keyboard: Just like with the iPad Pro 12.9, Apple has released a Smart Keyboard for the iPad Pro 9.7 too. But, the Smart Keyboard for iPad Pro 9.7 is pretty expensive and doesn’t offer the solid feedback of the Apple Magic Keyboard. The Apple Magic Keyboard is comfortable to type, offers a solid typing experience and lasts about a month on a single charge. 4. Apple Pencil for iPad Pro: The Apple Pencil is an amazing tool for creatives and helps put your thoughts, ideas on an iPad. The Apple Pencil is very intuitive to use and capable of creating a wide range of effects. The Apple Pencil is compatible with both the iPad Pro 12.9 and iPad Pro 9.7. 5. 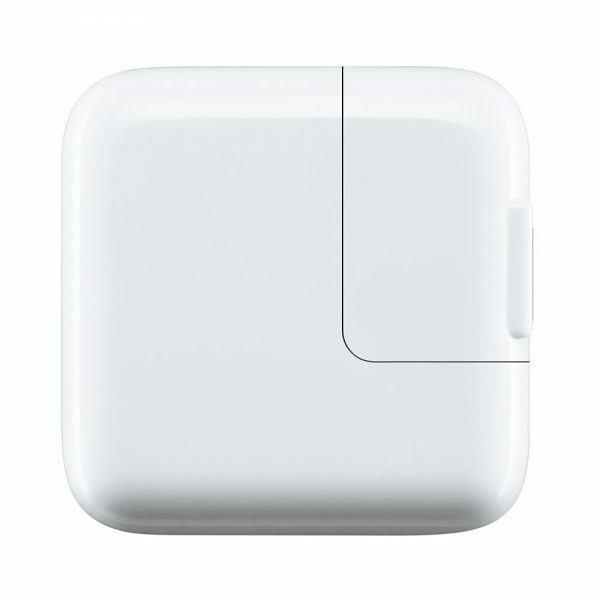 Apple 12W USB Power Adapter: The Apple 12W USB Power Adapter is an original accessory and very handy at work or during travel. 6. SanDisk Connect Wireless Stick Wireless Flash Drive: The iPad Pro 9.7 storage maxes out 256 GB. If your storage needs are much higher than this, the SanDisk Connect Wireless Stick Wireless Flash Drive is a must have accessory. 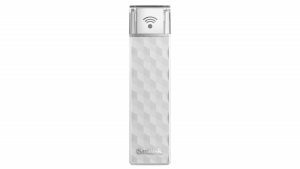 The SanDisk Connect Wireless Stick Wireless Flash Drive lets you free up space on your devices and wirelessly access content stored on the flash drive from multiple devices like smartphones, tablets, PCs etc. 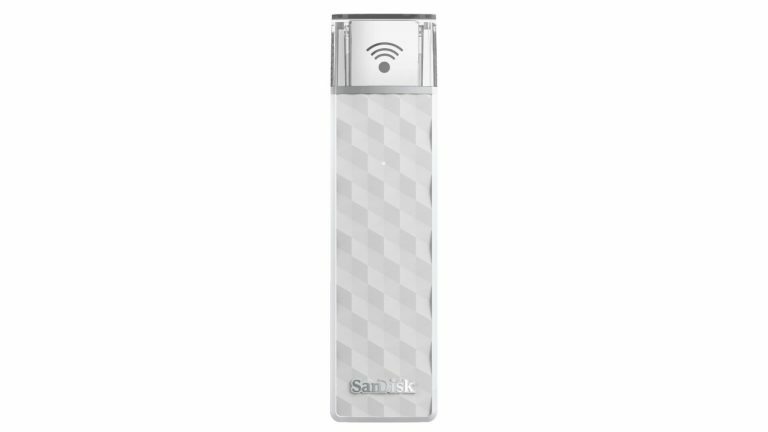 The SanDisk Connect Wireless Stick Wireless Flash Drive is available in 32 GB, 64 GB, 128 GB and 200 GB storage options. 7. 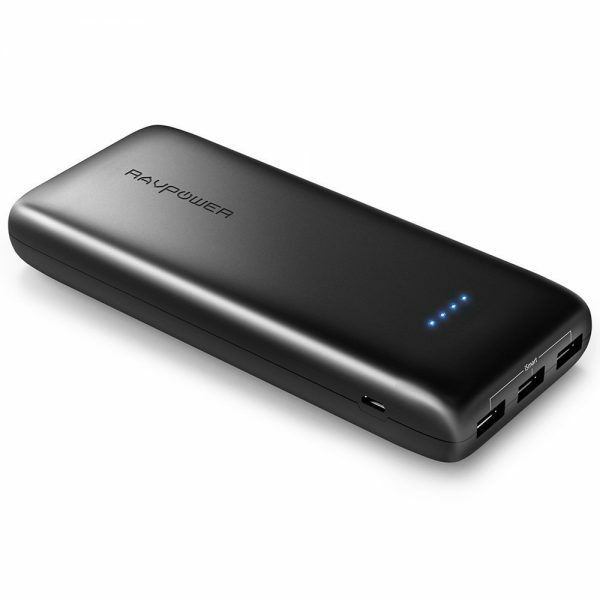 RAVPower 22000mAh 3-Port External Battery Pack Power Bank: The RAVPower 22000mAh 3-Port External Battery Pack Power Bank is capable of fully charging your Apple iPad Pro 9.7 twice. Each port has a 2.4A maximum current output and charges your device at an optimal speed. 8. 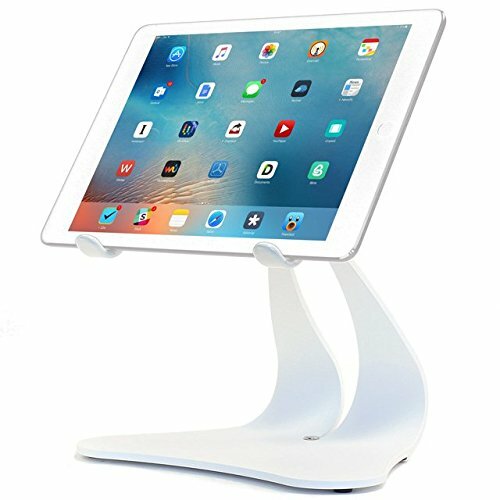 Thought Out Stabile Pro Pivoting iPad Stand: If you need a stable stand for your iPad Pro 9.7, the Thought Out Stabile Pro Pivoting iPad Stand is a good option. The pivoting stand lets you use your device in both portrait and landscape orientation. 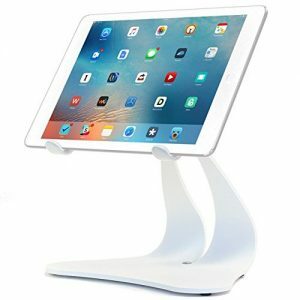 The Thought Out Stabile Pro Pivoting iPad Stand is available in 3 colors. 9. Scosche 2-Port USB Car Charger: The Scosche 2-Port USB Car Charger is a must have accessory if you are constantly on the move. 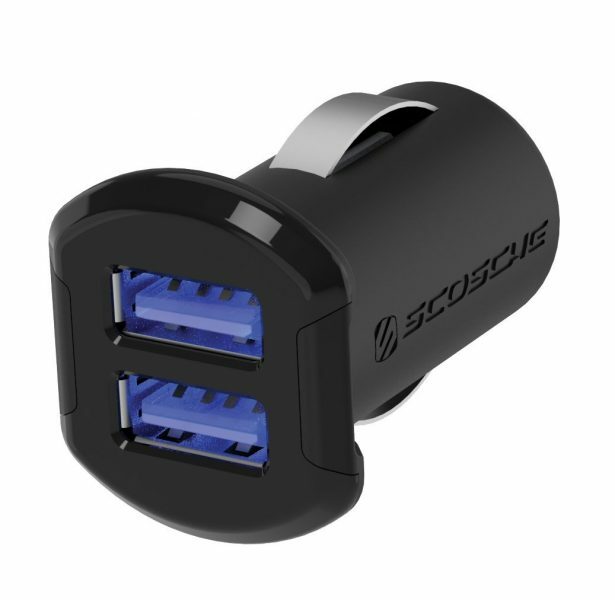 The Scosche 2-Port USB Car Charger features two 12 Watt ports capable of charging the iPad Pro 9.7 very quickly. 10. AmazonBasics Apple Certified Lightning to USB Cable: The lightning to USB cable lets you transfer data as well as charge your device. 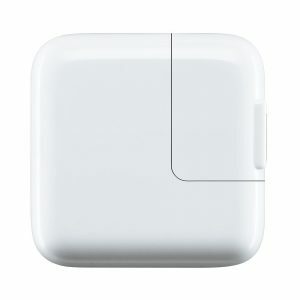 The AmazonBasics Apple Certified Lightning to USB Cable is very handy when you need to connect the iPad Pro 9.7 to a computer or when using a car charger, travel wall charger. These are the top 10 must have Apple iPad Pro 9.7 accessories.